"I would not work with anyone else. Hal exceeded our expectations at every level. Whenever you need him, he's there with the right advice and support." Hal's Note: Joe and Dana almost sold with me three years ago. We even had a freshly signed contract and they ended up not moving. Well, listing #2 was the charm. 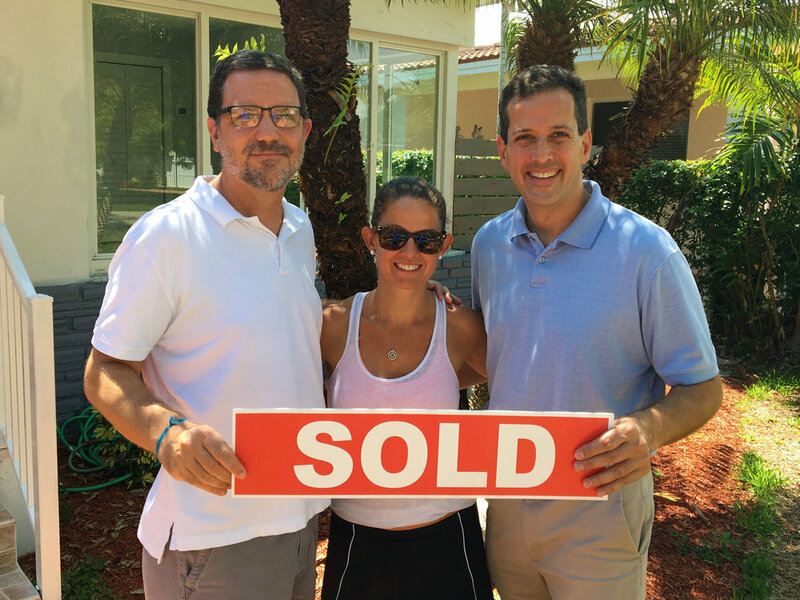 They sold one day and, with my help, bought the next. They are now living closer to work and the kids' schools. Everyone is happy!